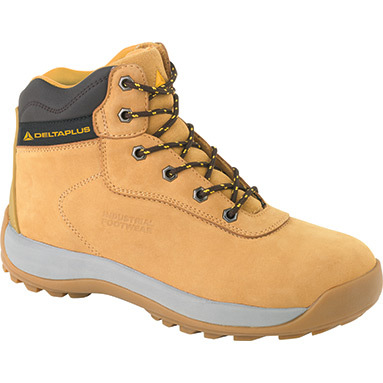 Delta Plus LH840SM lightweight safety work boots. Previously branded as Panoply LH840SM lightweight safety boots. Phylon midsole / Rubber outsole. Steel midsole protection & shock absorbing heel for maximum protection.